Why is Labour starving NZ Post? New Zealand Post has raised the cost of sending a letter, again – to $1.30 from July. Last year, they increased the postage from $1.00 to $1.20. In July 2016 it went up from 80 cents. They are raising prices, they say, because of the drop in volume. 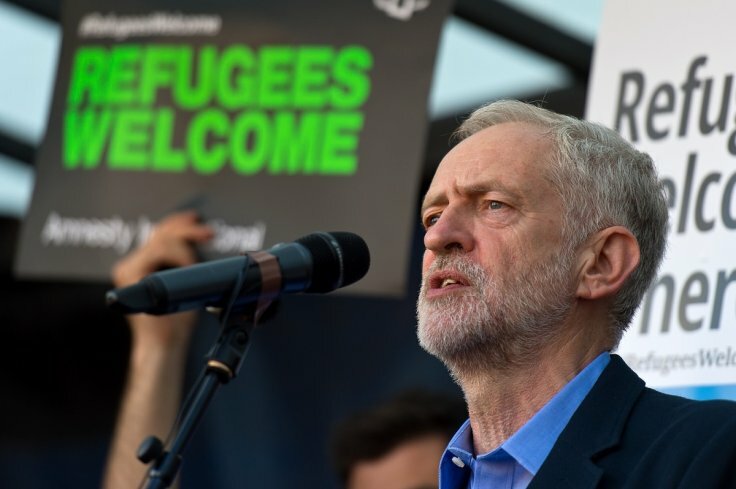 Blame the bosses – not migrants! Indian students fight deportation in Auckland. Migrant workers are part of the struggle – not victims to be pitied. So this month saw the end of Planet Key. Bill English’s ascension gives us an opportunity to survey political possibilities for our movement. There is plenty for workers to feel angry about, and plenty about which the Government has nothing but the feeble excuses. From the housing situation in Auckland to the recent embarrassing back down in the face of union opposition to further education ‘reforms’, the last year has not gone all the government’s way. What has been missing, as usual, is any sort of concentrated opposition. There is the grounds to organise a credible opposition to National – just look at the inequality, poverty, and job insecurity that is the norm in New Zealand at the moment. But, shamefully, Labour have decided to pursue an anti-immigrant line. This is not helping them electorally, with September registering some of the worst poll results for Labour in a long time, and, more dangerously, it threatens to pull the whole 2017 election in a racist direction. This will be a disaster for working people. Instead of rejecting Labour’s anti-immigrant rhetoric, too many leaders in the trade union movement have accepted its logic. Immigrants are not to blame for workers’ problems, and that we need to focus our political fire where it belongs – at the capitalist class and the National government. I might state that the museum up on the hill known as Parliament House has little attraction for me but if that machine can be used to benefit the working man and foster industrial organisation, I am in favour of it. The left-wing MP Jeremy Corbyn was catapulted to leadership of the British Labour Party over the weekend, winning 59.9% of the vote after starting the race as a 100/1 outsider. Corbyn’s anti-austerity campaign has challenged the Blairite establishment founded on copying and extending the pro-business, neoliberal policies of Thatcher and the Tories. The waves have been felt far afield, even here. Corybn’s win has sent shock waves through the British establishment. This isn’t how politics is supposed to work. He’s appealing to working people’s opposition to austerity; he is a known extra-parliamentary activist and campaigner and drew on social movements and the exciting sense that an alternative to pro-business politics exists; and he’s connecting. He wiped out the Blairites in Labour’s race. No wonder the knives are out for him in the newspapers – from the Guardian to the Times – as well as, no doubt, in the corridors of power, the bureaucracy and the Labour machine. Corbyn faces the fight of his life.